Rent villas and apartments in Highlands Reserve, Florida with private pools. Book affordable holiday rentals that are near a golf course. Lovely and Spacious 3 Bedroom 3 Bathroom Condo in desirable area. 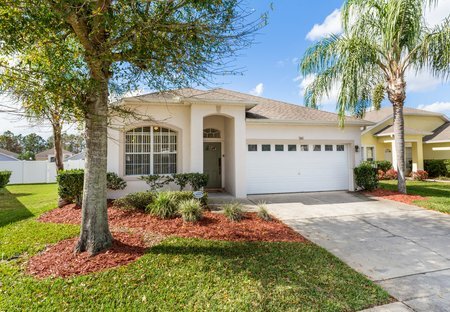 Walking distance to Publix and resturants. 15 Minutes from Disney. Two Community Pools. Wifi and Smart Tvs in every room.